Includes excerpts from Booze Cruise, 1 Aim, getminted, KutchenHaus and Nosferatu spoof. 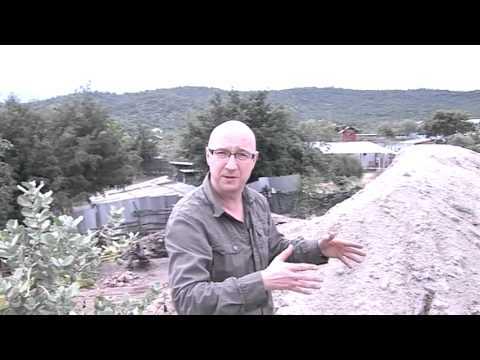 Here is a short clip that shows me presenting facts direct to Camera while on location filming in Tanzania, talking about how and where the Gemstone Tanzanite was discovered. Here is the pilot episode of the new tv comedy NOMADS. Produced by English-rice productions. This episode sees me playing the role of Tarquin, the director of a local amateur drama club. Includes all the usual shenanigans on Gems TV. Here is the full length documentary that I narrated as well as presented from my trip to Tanzania. It includes action events as well as single pieces to camera up Mount Kilimanjaro, outside a dynamite lock up on my way 700 metres to the bottom of a Tanzanite mine. 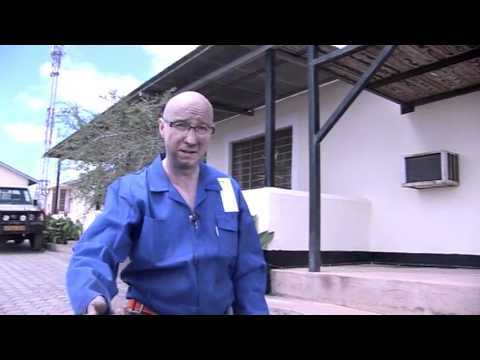 showing I am up for anything, here is a short 40 second clip of myself presenting direct to camera after coming up from 700m down in the earth at the heart of a fully operational mine in Tanzania. Please take a look at this new comedy sketch show, where you will see me cast as a tv presenter for a crime show,a prisoner very close to another inmates backside and a stupid thief wearing a dodgy moustache in one robbery and ladies clothing in another. This was a promo for the film Foilhead, where I played the role of a mystery alien. 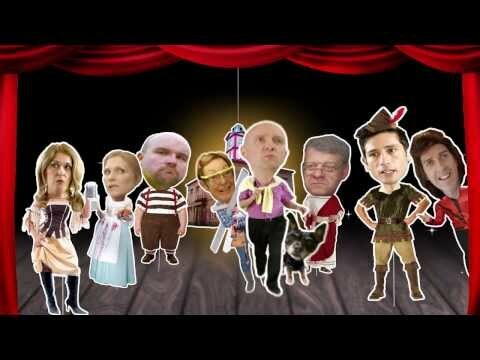 Here is the full length of an advert I was cast in for Getminted.com where I played a marketing guru.